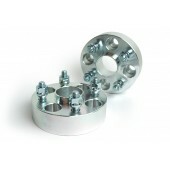 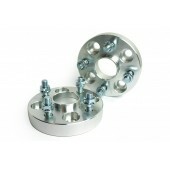 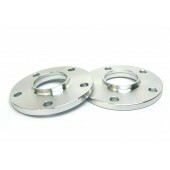 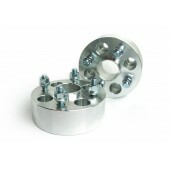 Why uses Nissan 300ZX wheel spacers? 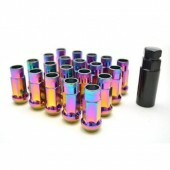 -Appearance You want to push the Nissan 300ZX wheels out to improve the stance and more aggressive look. 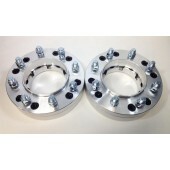 -Clearance Many factory or aftermarket Nissan 300ZX wheels do not have enough clearance to clear with big brake kits. 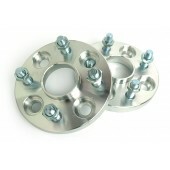 The spoke of the wheel will interfere with the brake caliper and 300ZX wheel spacer is needed to push the wheel spoke away from the caliper. 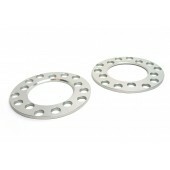 -Correction The offset of the Nissan 300ZX wheel set up may be too high, resulting in the wheels sitting too far inward. 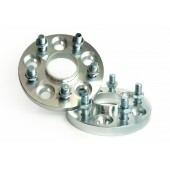 This may cause the tire to rub on the inside Nissan 300ZX wheel well, or on suspension components, etc. 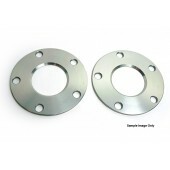 A 300ZX wheel spacer will push the wheel out and 'correct' the offset. 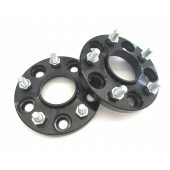 -Handling By spacing your Nissan 300ZX wheels further apart, this simple modification can enhance the Nissan 300ZX car with more lateral stability and corner better.